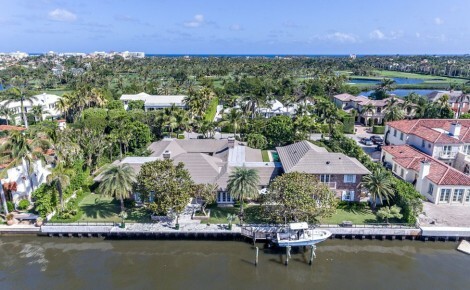 With over 80 recently closed transactions, Tina Fanjul Associates is fortunate to be situated among the breathtaking beaches, golf, tennis, boating, fishing, polo, equestrian and endless opportunities for dining, shopping, culture, leisure and adventure that South Florida has to offer. 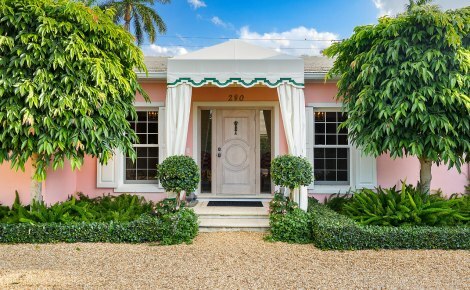 Located along the Atlantic coastline, Palm Beach and the surrounding area is not only a premier seasonal destination but the extraordinary year-round climate attracts home buyers, seasonal renters and real estate investors. 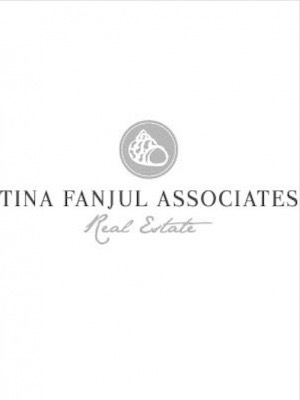 Tina Fanjul Associates has been providing exceptional real estate brokerage services for buyers and sellers in the Palm Beach area and surrounding communities from Miami to Hobe Sound since 1977, when first started by Tina Fanjul. Now led by company president Crista Ryan, the firm includes 17 handpicked associates and provides comprehensive marketing, sales and leasing services to its repeating clientele. Our associates have expanded to Palm Beach, West Palm Beach, Wellington, Palm Beach Gardens, Jupiter, Hobe Sound, Manalapan, Gulfstream, Delray, Boca Raton, Miami and internationally to the Dominican Republic. We offer immediate exposure through our co-brokers and affiliates that have offices throughout the USA and the international community. Through the internet, agents are notified within minutes of listing a property and automatically push details to clients throughout the world. More than 70% of our business is introduced to TFA by referrals. This strong connection with friends, family and corporations worldwide has proven to expose our listings to qualified buyers. TFA mission is to protect the interests of their clients throughout the transaction process and takes pride in its reputation for delivering the utmost integrity, skill and attention to detail. We also position and market your property to vetted, reliable buyers. Tina Fanjul Associates will make the experience pleasurable, efficient and fortuitous for you.